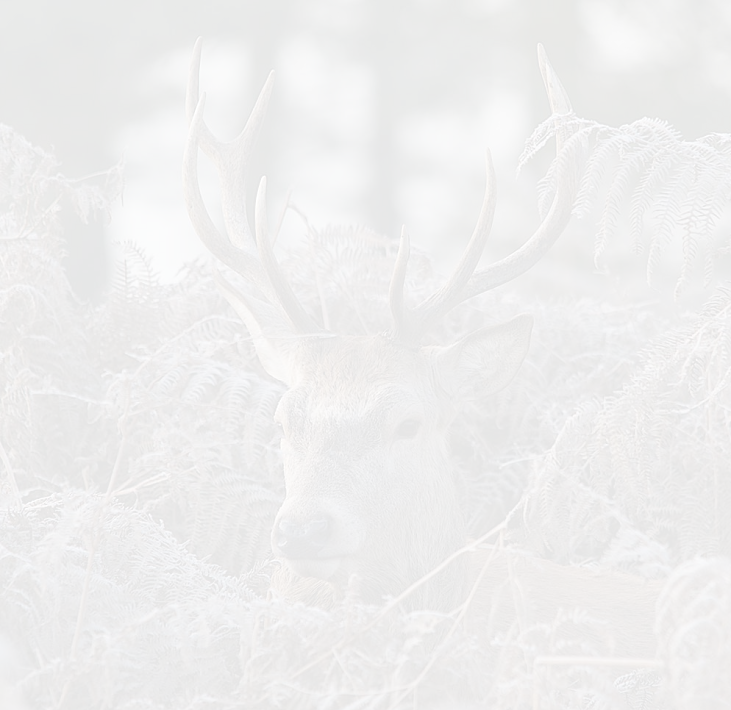 Rough shooting or walked up mixed days are our most popular days. These packages involve shooting over dogs in a line of four to eight guns. 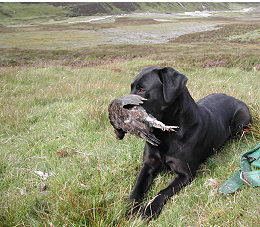 A rough or mixed game day gives you the opportunity to shoot pheasant, rabbit, snipe and woodcock. Walked up woodcock shooting and flighting is available with an expectation of 4- 6 birds per day. Morning flights or Evening flights can be arranged. Duck flights can be organised with an expectation of 3-6 ducks. Walked up Rabbit Shooting or Ferreting is very popular. 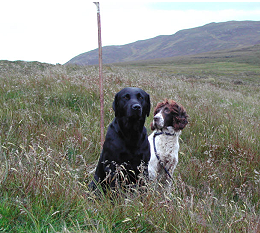 The upland moors and mountains in Scotland are the habitat of the Mountain Hare. These animals are fast and unpredictable. In winter their coats turn white as a natural camouflage in the snow. Transport is provided to take the guns to the top of the hill and the hares are driven towards them. Please visit our seasons page to submit an enquiry for any of the above pursuits.